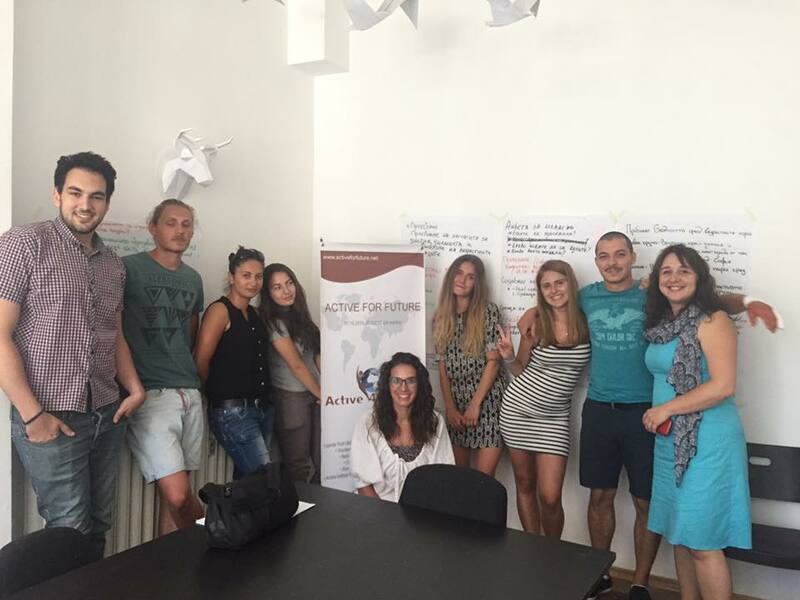 SkillShare is a youth initiative that was a result of discussions and group work of 10 young people from Sofia. The SkillShare youth initiative aims to improve the living conditions of elderly people in the Sofia region by creating a model for shared collaboration between elderly people and young people. Thus, we have identified a crossing point between the young people who seek and/or lack specific skills and elderly people who have no financial security. 1. Elderly people (55+ years old) who have skills in a certain area and/or education which they would like to provide to young people within the city of Sofia. 2. Young people (17-35 years old) who need these skills or lessons. Solution - to create a collaborative model for mutual help between young people and elderly people and ensure their mutual usefulness. Our mission is to help seniors living on very low pensions and social exclusion, but having specific knowledge and/or skills as a result of many years of professional experience or hobby. Our goal is to create a link between them and the young people who would have bought this knowledge and/or skills for a fee. 1. To conduct a study of elderly people for their desire to participate in the implementation of the initiative and identify their skills. 2. To conduct a research about the needs of young adults are and whether they would use the platform. 3. To create a database. 4. To connect the target groups. 5. To organise and implement overall evaluation. Team - young people and youth workers involved in Active for future project. Impact - SkillShare is a great social opportunity which can decrease the poverty percentage among elderly people while giving support for those young people who want to be part of creating sustainable economic value.